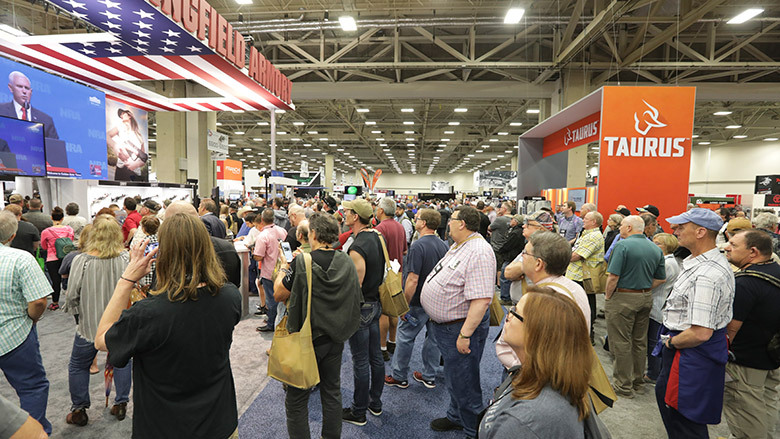 A strong membership base helps NRA defend your Second Amendment rights and your business. Listed below are four easy ways your company can help to build a stronger NRA! 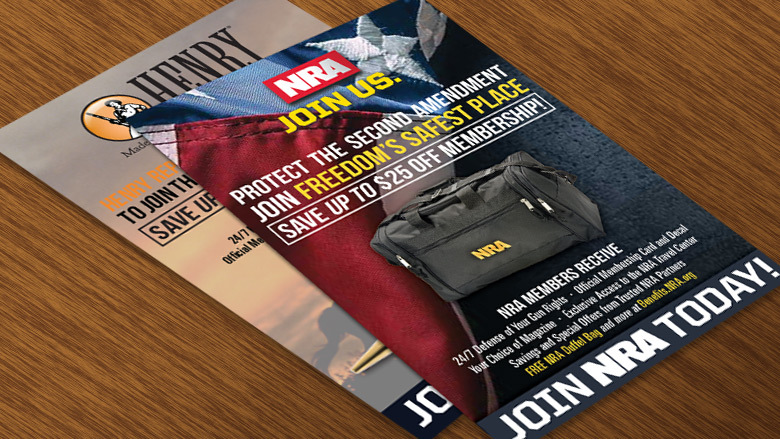 Include NRA membership as part of your employee benefits package or hold a companywide NRA membership drive for employees! Special Industry Employee Rates: $20 for One-Year and $450 for Life membership. 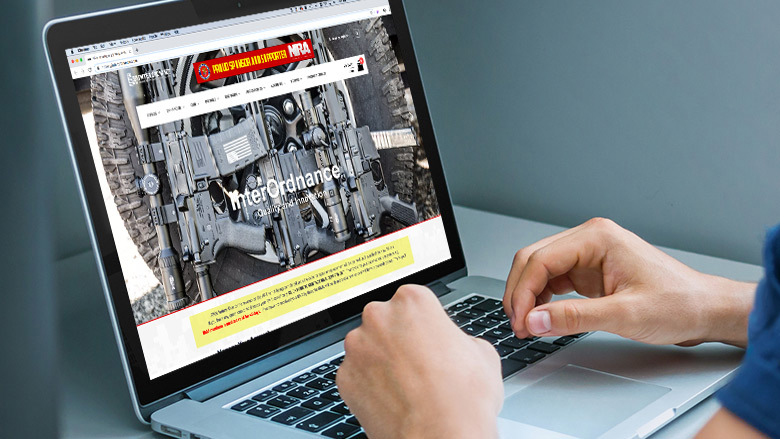 Place NRA membership applications with your products or fulfillment materials. The 4" x 6" card offers customers up to $25 savings off memberships. Customization and shipment scheduling available. Cards are shipped immediately AT NO COST TO YOU! 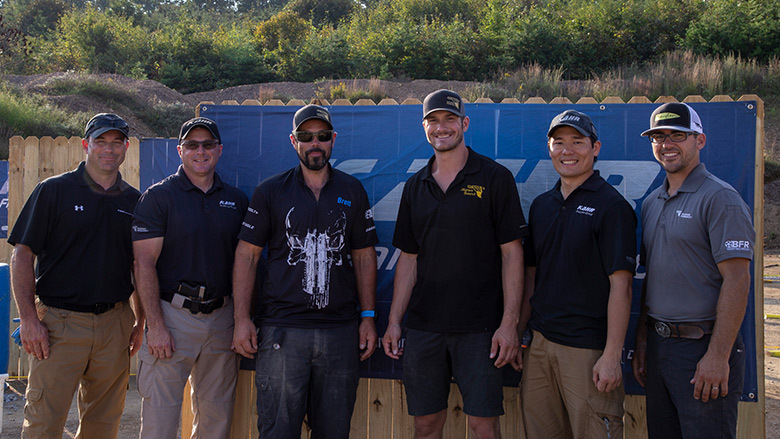 Include a link to join NRA on your website! Incorporate your link into emails and newsletters to encourage membership. Personalized links and discounted membership rates are available. 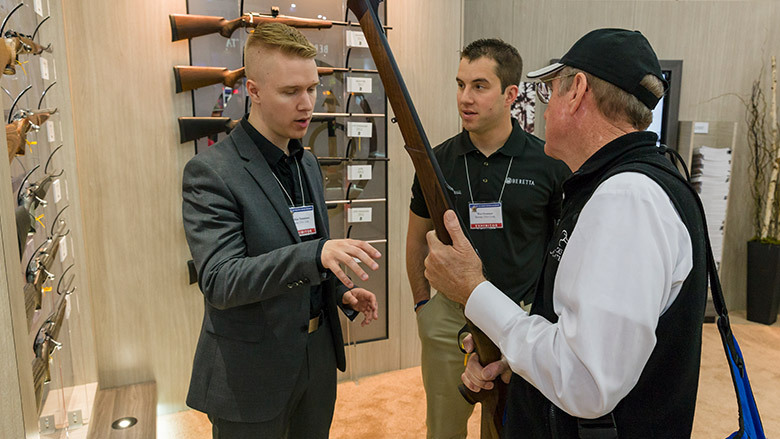 The NRA Industry Ally Program provides recognition to businesses that support NRA membership sales. 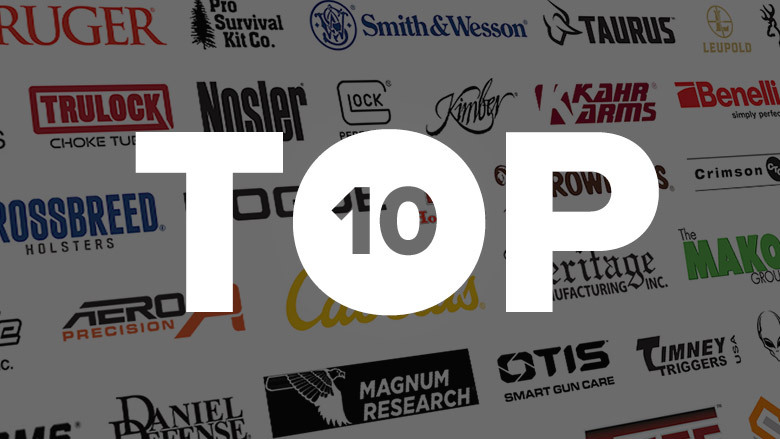 Provide your customers a free one-year NRA membership with the purchase of one of your products! A discounted, customer entry price is available.